John Samuelsen, the president of the transport workers union said that the recent derailment had caused a shift in priorities and that track supervisors who are supposed to dispatch cleaning crews were concentrating on track defect repairs. The FDNY was called to put out the fire. The fire wasn’t massive but it filled the tunnel with heavy, choking smoke. 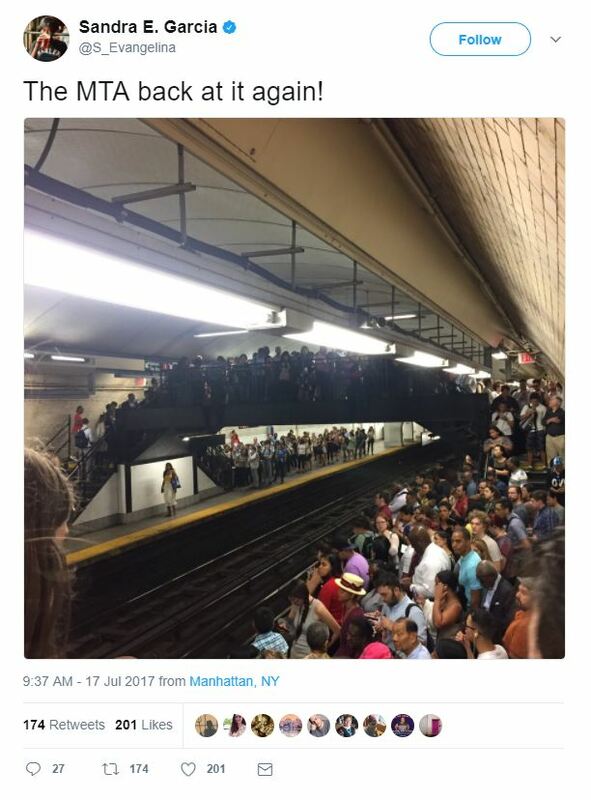 The accident created complete chaos in the subway.